Every year newborns are injured by the improper use of forceps during delivery. 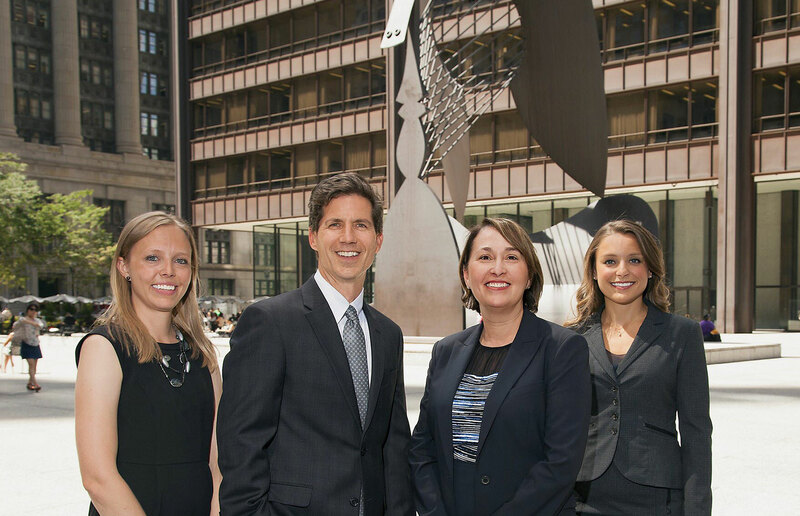 The Chicago Birth Injury Lawyers at Mossing & Navarre, LLC are highly skilled and experienced in handling birth injury cases involving the use of forceps. If you suspect that your baby has been injured by a doctor or hospital personnel in the delivery suite, here are some important details to consider. 1. When Can Forceps Be Used On My Baby? Before a doctor can appropriately use forceps to deliver your baby, he or she must consider several factors. First, the doctor must know where the baby’s head is located in the pelvis. The baby’s head must be engaged and the mother’s cervix should be fully dilated. The doctor should also know the exact position of the baby’s head before the forceps are applied. It is also important for the doctor to be familiar with the advantages and disadvantages of using different types of forceps. For example, if the baby is premature, certain types of forceps may be more appropriate than other types of forceps. The use of forceps has been on the decline over the past decade. It is important for the obstetrician to have appropriate education, training and most importantly experience using forceps in various types of situations. A physician’s lack of experience with forceps can lead to catastrophic injuries to the baby. 3. What Can Happen If Forceps are Applied Incorrectly or Too Much Force Is Applied? 4. How do I Know if the Use of Forceps Caused Injuries to My Baby? If you have questions or concerns about injuries your baby may have suffered as a result of the use of forceps during delivery, you need an experienced Chicago birth injury attorney. At Mossing & Navarre, LLC, we have extensive experience handling birth injury cases. We will meet with you at NO COST TO YOU to discuss the facts of your case. We will review your medical records to answer your questions and concerns. Don’t wait. Call us today for a free consultation.